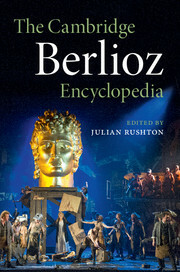 With over forty international specialist authors, this Encyclopedia covers all aspects of the life and work of Hector Berlioz. 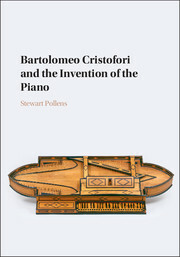 One of the most original composers of the nineteenth century, he was also internationally known as a pioneer of modern conducting, and as an entertaining author of memoirs, fiction, and criticism. 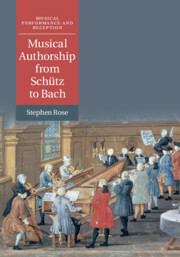 His musical reputation has fluctuated, partly because his works rarely fit into conventional categories. 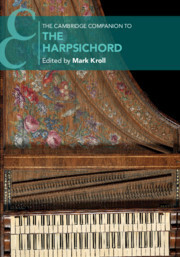 As this Encyclopedia demonstrates, however, his influence on other composers, through his music and his orchestration treatise, was considerable, and extended into the twentieth century. 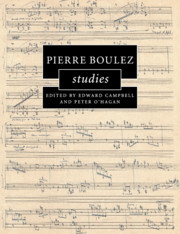 The volume also covers Berlioz's connections with government officials and Paris concert societies and theatres, and contains information on his wide social circle including important literary figures. 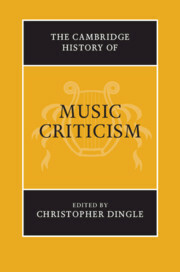 The Encyclopedia explores his fascination with foreign authors such as Shakespeare, Moore, and Goethe, and treats fully his promotion of his own and others' music, often at his own financial risk. 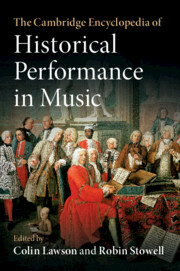 Presupposing no specialist musical knowledge, this book offers a fresh perspective on the dramatic role of music in the plays of Shakespeare and his early seventeenth-century contemporaries. 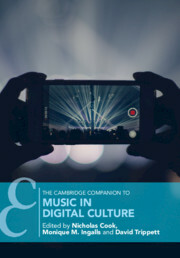 Simon Smith argues that many plays used music as a dramatic tool, inviting culturally familiar responses to music from playgoers. 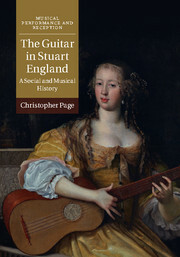 Music cues regularly encouraged audiences to listen, look, imagine or remember at dramatically critical moments, shaping meaning in plays from The Winter's Tale to A Game at Chess, and making theatregoers active and playful participants in playhouse performance. 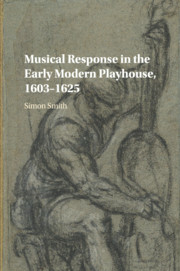 Drawing upon sensory studies, theatre history, material texts, musicology and close reading, Smith argues for the importance of music in familiar and less well-known plays including Antony and Cleopatra, Othello, The Revenger's Tragedy, Sophonisba, The Spanish Gypsy and A Woman Killed With Kindness. Irony, one of the most basic, pervasive, and variegated of rhetorical tropes, is as fundamental to musical thought as it is to poetry, prose, and spoken language. 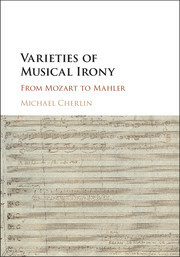 In this wide-ranging study of musical irony, Michael Cherlin draws upon the rich history of irony as developed by rhetoricians, philosophers, literary scholars, poets, and novelists. 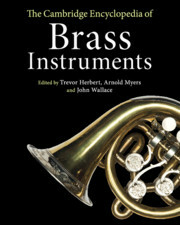 With occasional reflections on film music and other contemporary works, the principal focus of the book is classical music, both instrumental and vocal, ranging from Mozart to Mahler. 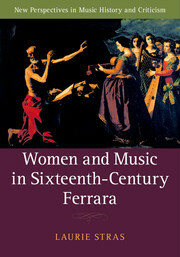 The result is a surprising array of approaches toward the making and interpretation of irony in music. 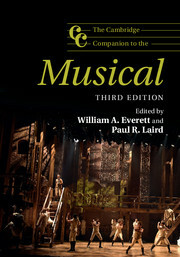 Including nearly ninety musical examples, the book is clearly structured and engagingly written. 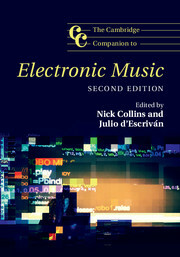 This interdisciplinary volume will appeal to those interested in the relationship between music and literature as well as to scholars of musical composition, technique, and style. Jazz Italian Style explores a complex era in music history, when politics and popular culture collided with national identity and technology. When jazz arrived in Italy at the conclusion of World War I, it quickly became part of the local music culture. In Italy, thanks to the gramophone and radio, many Italian listeners paid little attention to a performer's national and ethnic identity. Nick LaRocca (Italian-American), Gorni Kramer (Italian), the Trio Lescano (Jewish-Dutch), and Louis Armstrong (African-American), to name a few, all found equal footing in the Italian soundscape. 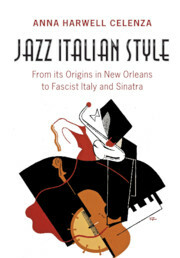 The book reveals how Italians made jazz their own, and how, by the mid-1930s, a genre of jazz distinguishable from American varieties and supported by Mussolini began to flourish in northern Italy and in its turn influenced Italian-American musicians. 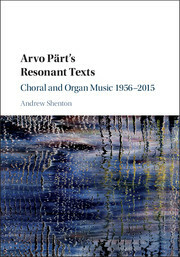 Most importantly, the book recovers a lost repertoire and an array of musicians whose stories and performances are compelling and well worth remembering.